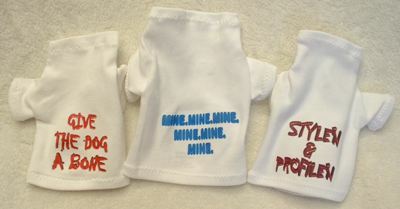 One of our most popular item Jessicas Original® funny dog t-shirt in three different colors with with different quotes available. They are 100% machine washable. 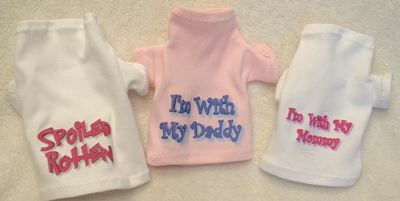 Jessicas Original® funny dog t-shirt colors available: pink, light blue or white. 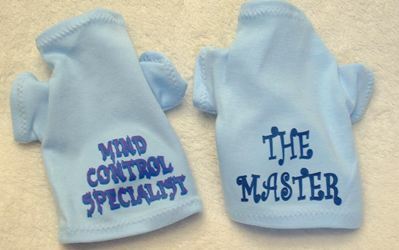 For proper sizing of Jessicas Original® designer dog clothes please click here.